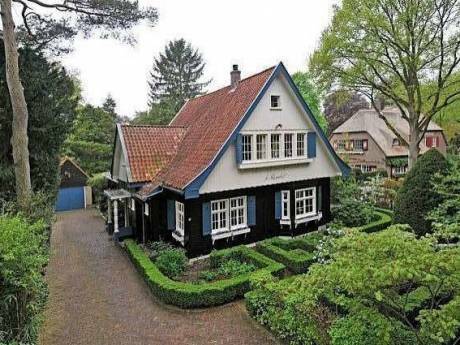 Beautiful & spacious 4 floors family home in green and quiet area in sparkling city of Utrecht! 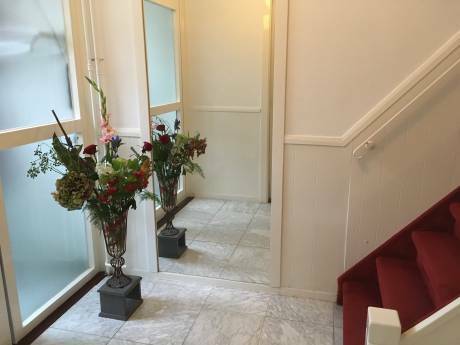 Our very central location makes our home an ideal base for exploring The Netherlands, very calm, green and safe with lots of parks and children playgrounds, the local shopping centre is just across the park, only 300 meters away, 10 minutes to the old city centre and a train station and close to all major highways. Excellent links to Amsterdam (25 min), Rotterdam (40 min), The Hague (40 min) by car or by train. Germany and Belgium are about 1 hour drive. Close to the National Parks, beach, and lakes. Utrecht has a historic centre, with canals, shops, good museums, several theatres, cinemas, concerts, festivals, many restaurants and a lot to do for children. For nature lovers or just to relax a short (bike) ride to the opposite direction then the city centre takes you to a beautiful countryside with lots of greenary, lakes, windmills and a 14-th century De Haar castel. Car exchange is an option for exchanges outside of the european continent on the base of an equal trade and upon insurance approval. We can offer 4 bikes 3 adults with a child carrier 1 children bike. Holland is truely a biking country , with safe biking lanes, everywhere, on the countryside and in the inner cities. We have a cleaner twice a week, she might be available during the exchange (upon request). Utrecht is the 4th largest city in the Netherlands with every imaginable facility, famous for the Dom Tower belonging to the former cathedral (Dom Church), and for the canal structure in the inner city. The inner city has largely retained its Medieval structure. 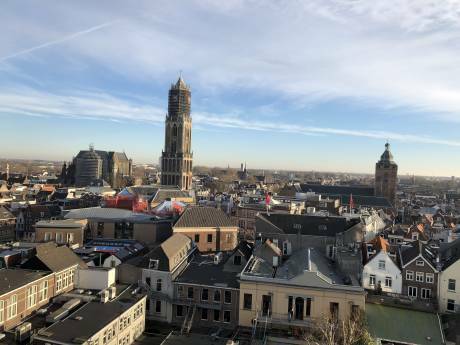 Due to the importance of Utrecht as a religious centre in the past, several monumental churches have survived, and some have now been converted into museums. Due to the most central position in the country, Utrecht is also the center of the Dutch railroad network. A large indoor shopping mall called Hoog Catharijne (located next to the central railway station) prolonged with a large outdoor shopping centre giving Utrecht the title the best shopping city of The Netherlands. Utrecht University is the largest university of The Netherlands and among the best ones in the world. Beeing univercity city gives Utrecht a trendy & sparkling atmosphere. both kids have been taught respect for other people and their property, and I would not hesitate to vouch for the safety of your home. They have already traveled a lot with us and are used to visiting public places and private homes. We would like to travel within the time frame of our children's school holidays. We enjoy traveling, meeting people, good restaurants, and understand the importance of respecting each others property. We are very experienced exchangers, we already had 7 VERY successfull home exchanges, In may 2009 we are off to our 8th exchange.